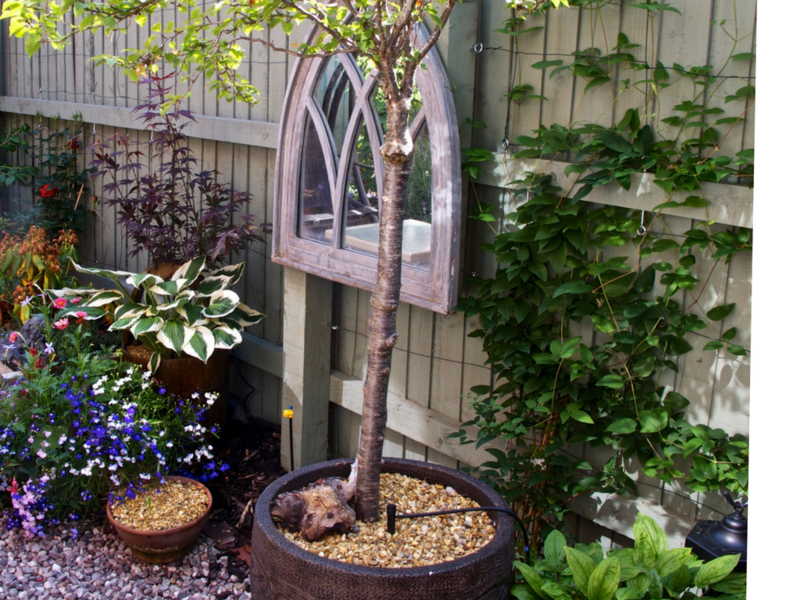 Jacqui Brocklehurst is an award winning garden designer who loves to create beautiful gardens. Based in Sale, Cheshire her inspirational designs will transform your outdoor space. Jacqui’s passion for horticulture is infectious and she shares this enthusiasm through her writing, public speaking and broadcasting. The most successful gardens are those that combine creativity with horticultural expertise whilst keeping the client at the very heart of the project. 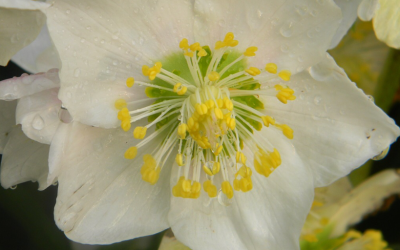 Jacqui works closely with her clients to find out just what it is they want from their garden. Whether that’s a place to sit and relax with a glass of wine or a flower filled space to play, she will create a garden that is exactly right. Jacqui has experience of designing and building all sorts of gardens from large to small, from formal to quirky and loves to come up with new ideas that surprise and delight her clients. She believes that designing gardens should be fun and endeavours to exceed her clients expectations, always. 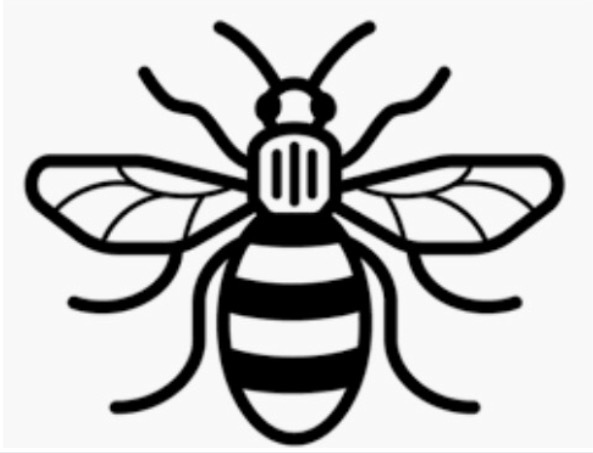 During an initial visit Jacqui will take a look at the site and talk through some ideas that you may already have and, hopefully, inspire you with some of her own ideas. If you decide you get along and she is the designer for you she will write up a client brief, or wish list of your hopes and dreams and send it to you with a cost for the design. 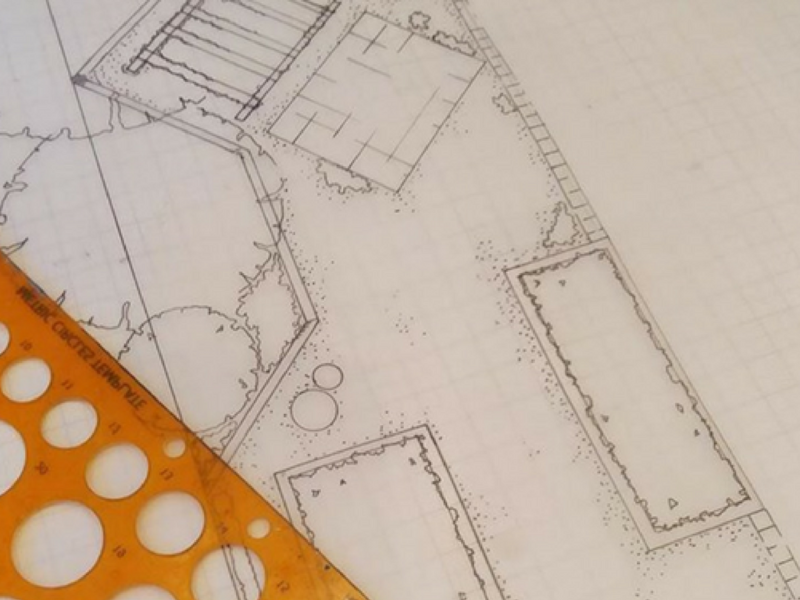 If you are happy with the brief she will get to work and draw up some proposals for the layout of your new garden. She will return to discuss the plans and together you will decide if they are right for you. These concept plans are accompanied with imagery; planting styles, colours, structures to inspire you the client and help paint a picture of the proposed design. When you are delighted with the proposal the annotated, final design is drawn up. You will receive several copies of the plans giving you everything you need for the build. 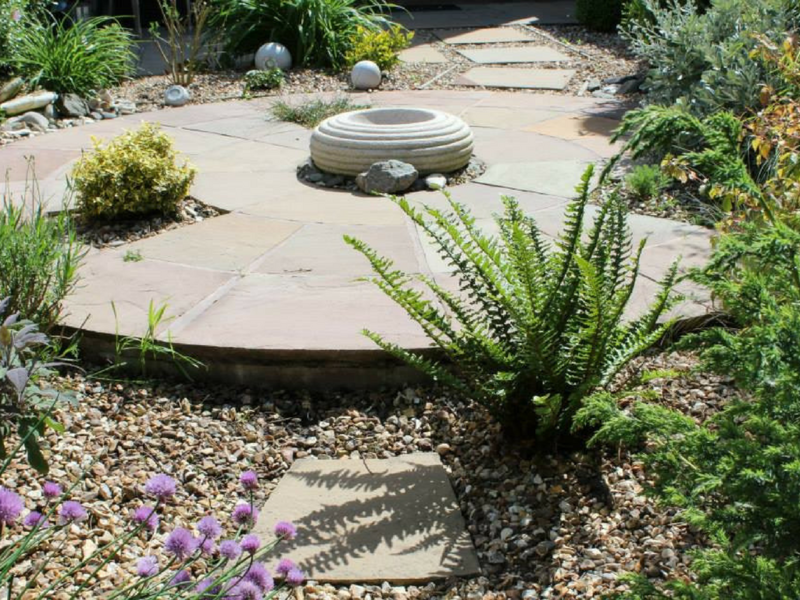 Jacqui works closely with experienced landscapers who are able to build your garden to the highest standard. She will recommend to you those best suited to the job and will be a regular presence on site to ensure the design goes to plan. 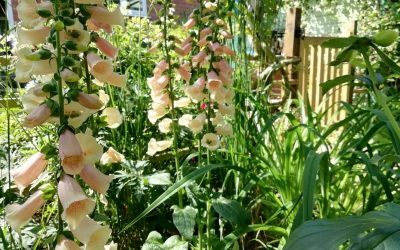 Jacqui designs her gardens with sustainability in mind and, where possible, uses locally sourced suppliers and shows consideration to the environment. As far as the soft landscaping goes Jacqui is very hands on. Her passion and expertise in horticulture means she chooses the best plants for each situation. Her understanding is that the right plant in the right is what makes a garden flourish. It may be that some clients choose to build the garden themselves. Jacqui’s plans provide all the information necessary and she is always willing to help when needed. 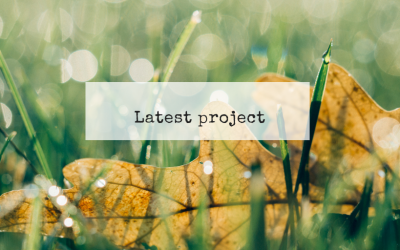 Take a look at my latest projects, catch up on my blog and find out what to do in your garden this month. Testimonials are a great way to give your website visitor confidence in your product or service. You can add your own testimonials here.